The brain does not fully mature until many young people are in their late twenties. 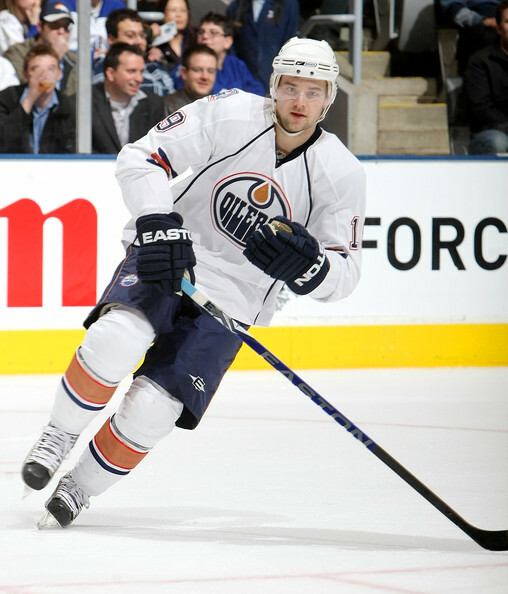 The centre in the brain for impulse control, decision-making, judgement, and planning is the last to develop. Not only is this centre the least mature in the teenage and young adult brain, it is the last to connect with other parts of the brain responsible for seeing, tasting smelling, hunger, aggression, emotions, sexuality, and language among other things. 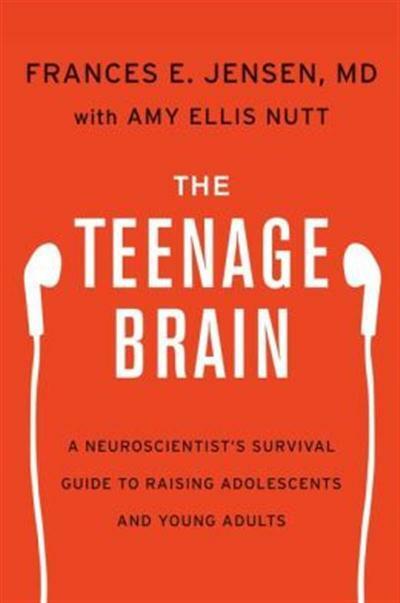 In her book, “The Teenage Brain – A Neuroscientist’s Survival Guide to Raising Adolescents and Young Adults” Author Frances E. Jensen explains this is why most young people do not make sound judgements and good decisions. This is a how-to book, full of practical tips and if we are sensible, the authors seem to be saying, we will just get on with it. There is no room in this book for self-pitying, self recrimination or advice to stop blaming yourself for any poor behaviour your child may be exhibiting. This is not to say that Later! is not a good book. In fact, I thought it was excellent. 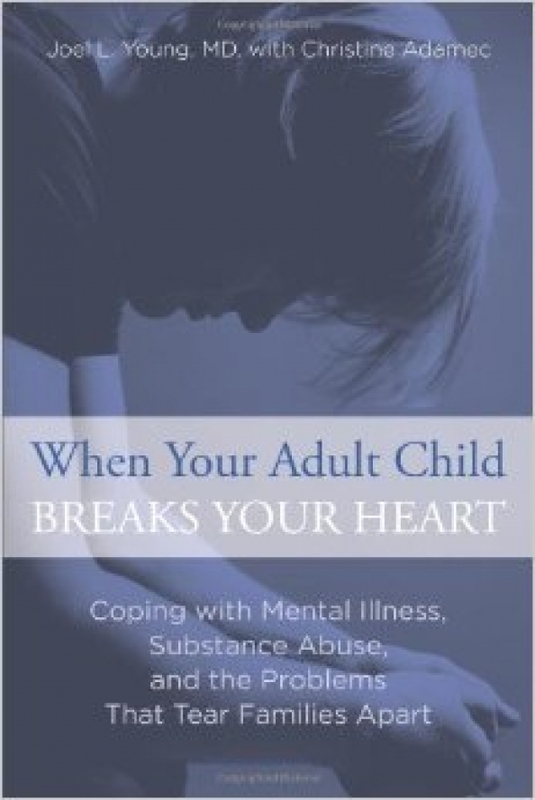 “When Your Adult Child Breaks You Heart” is a wonderfully practical, well-organized and straight forward book intended to help parents of adult children with severe problems and who are causing major problems for themselves, their parents and others. The authors Joel L. Young and Christine Adamec have written extensively on similar topics and know their subject well. This book was published in 2014. 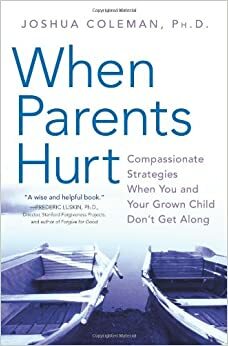 The authors set the tone by explaining that most parents are not to blame for their child’s difficulties and they are determined to help parents stop blaming themselves. The authors believe that mental illness and substance abuse are the core of most problematic behaviour. They reassure parents by saying that if you can’t think what terrible thing you did to doom your adult child, than you probably didn’t do any terrible thing at all. They provide exercises for parents to help them realize the limitations of their influence over their child. They recognize that parents of these children are psychologically traumatized by their previous encounters with the police or courts, and when sensing new problems, their anxiety can turn into panic and depression. if my child loved me he or she would not act this way. 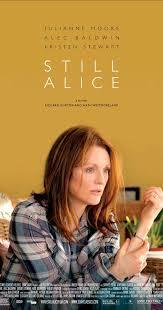 The Oscar winning movie “Still Alice” is disturbing on many fronts but what haunts me most is the possibility that Alice, a woman in in her early 50’s struggling with early onset Alzheimer’s, could steal her daughter’s youth. Out of love and compassion, Alice’s younger daughter moves to New York from the west coast to look after her ailing mom, while the other members of the family move on with their lives, including Alice’s husband who decides to pursue his career in another city. I had the same concern after reading “They Left Us Everything”, a memoir by Plum Johnson about dismantling the family home after her mother’s death and through the process, coming to terms with her relationship with her mother. Johnson looked after her parents from her early forties to her early sixties and she chronicles her growing resentment and anger during this period until her mother died at 93. Her mother, a cantankerous and self centered old soul, stole Johnson’s middle age. All parents have to learn to accept and love their children for who they are and not what they want them to be. This lesson comes that much sooner and harder for parents of children who are significantly different than they are. In their cases, the apple, or child, falls from the tree. Adult children living at home: Can it work? That’s the optimistic voice of Christina Newberry in her book “The Hands-on Guide to Surviving Your Adult Child Living at Home”. Her easily understood 115 page guide is chock-a-block full of good advice on strategies on how to live with your boomerang kid. Although she herself is a young adult, she takes the perspective of the parent. Who would have guessed it! Not only do we parents affect our kids, our kids affect us! 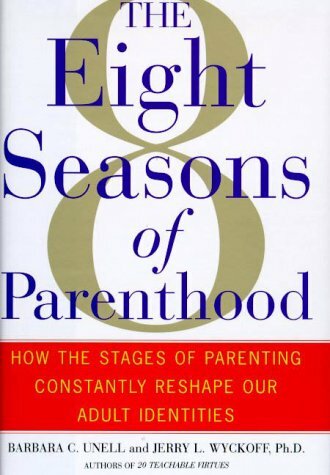 “The Eight Seasons of Parenthood”, by authors Barbara C. Unell and Jerry L. Wyckoff, examines how kids affect their parents and help determine their identity. The eight seasons start with pregnancy, the “Celebrity“, and end with the “Rebounder”, when parents accept parent/child role reversal as they decline and die. The authors interviewed hundreds of parents for their book. 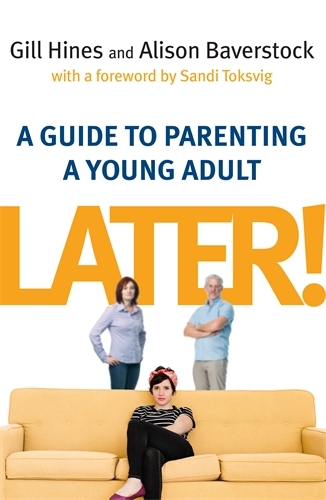 Of interest to parents of adult children are the last three chapters of the book. Child psychology experts say one of the most important things we can do for our children is to nourish our marriage and to keep it intact. Even adult children suffer from the late life divorce of their parents. 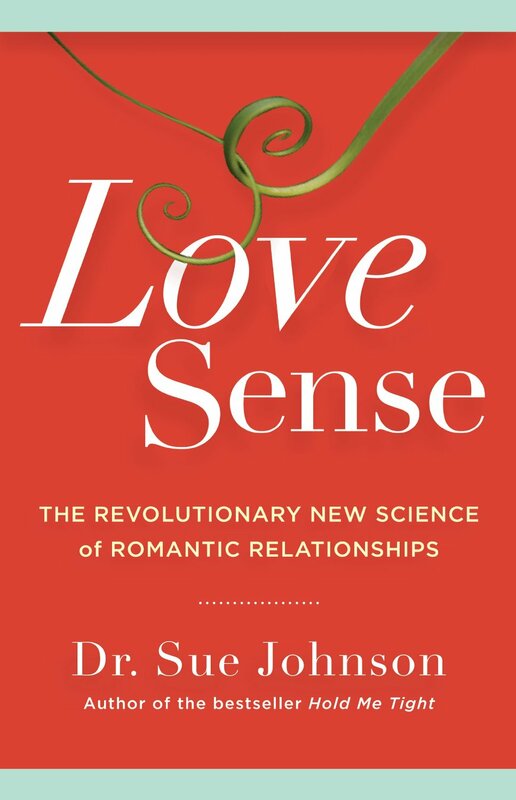 For people who want to improve their marriage or simply understand it, Dr. Sue Johnson’s new book “Love Sense” offers a fascinating look at what makes a love relationship work and what we can do to repair it when it falls off the rails. 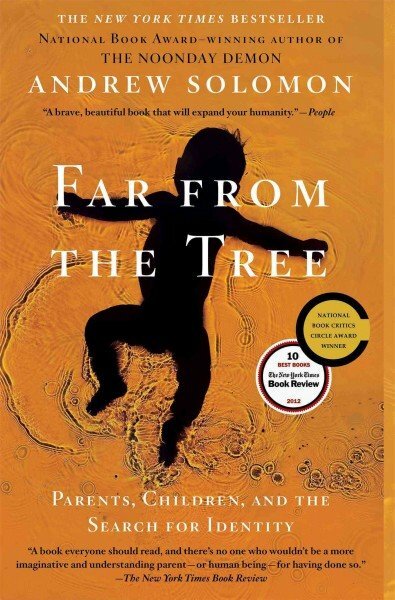 She bases her theories on psychology, biology, and 30 years of clinical practice. Dr. Johnson uses John Bowlby’s attachment theory to explain that adults bond to one another in the same way babies bond to their mothers. Bowlby claimed that the love bond is a safety and survival mechanism and one of its main roles is to make life less terrifying. Dr. Johnson says adults, like babies, bond for life. That’s monogamy, my friends!